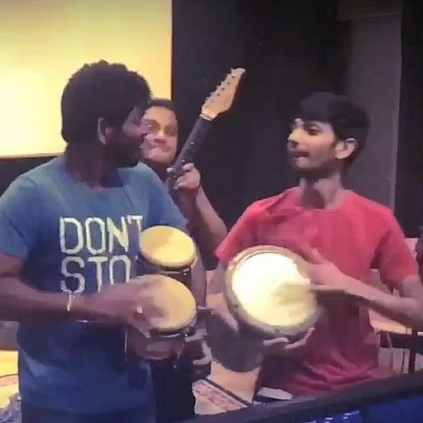 BIG: ANIRUDH TO HAVE 2 HUGE RELEASES FOR PONGAL 2018! Music composer Anirudh Ravichander is someone who has got the pulse of the audiences in the past years and has developed a good fan base. It is quite rare that a composer has two big releases on a festival day. 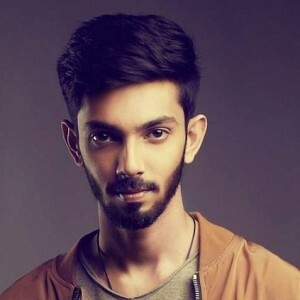 Anirudh will have 2 huge releases for this year’s Pongal. Yes, Suriya’s Thaana Serndha Koottam and Pawan Kalyan’s Agnyaathavaasi, both will be releasing for Pongal 2018. A huge treat for the composer’s fans. Stay tuned to catch both the big films in theatres! 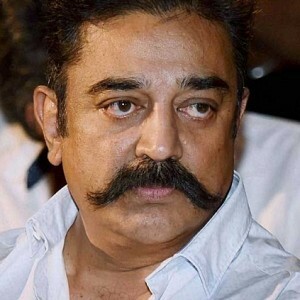 Kamal Haasan reveals what he wants to be remembered by after life! 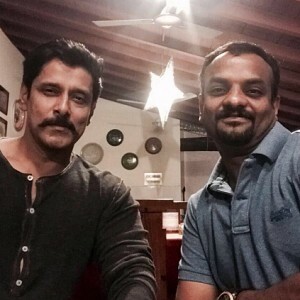 Jiiva's next film: Release date, censor and runtime here! 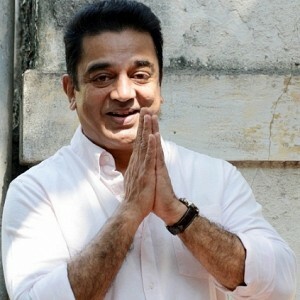 "Naan yaanai ai irundhal kooda.." - Kamal's massive punch dialogue on religion! Kamal Haasan answers a very interesting question by Vivek! 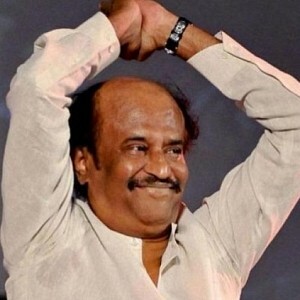 Superstar Rajinikanth reveals about his first love! 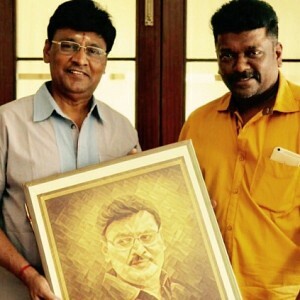 Heart touching: See what Parthiban gifted his guru for his birthday! 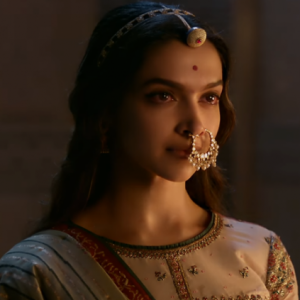 Finally: The big controversial film Padmavat gets a release date! Check out! People looking for online information on Anirudh, Suriya, Vignesh shivan will find this news story useful.